With the new year coming up in a couple days, I thought I should do the obligatory New Year's post focusing on sequin dresses. Yes, it may not be too original, but honestly I personally love sequined dresses and I'll take any excuse to wear one! If you're going out with your girlfriends during New Year's, I think it's particularly fun to all wear sequined dresses together. 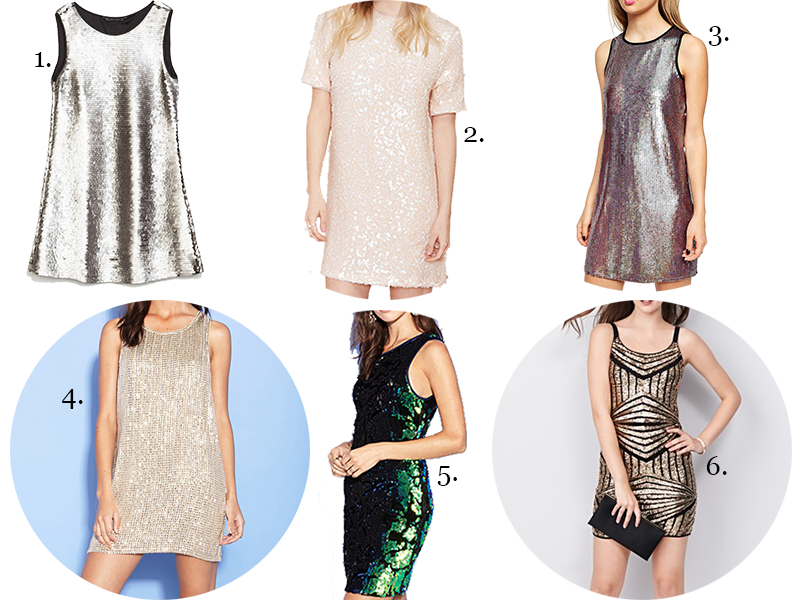 I already have my sequinned dress ready for the New Year's party I'm planning to attend, so if you need to do any last minute shopping, click through to see some sequined options all under $70!